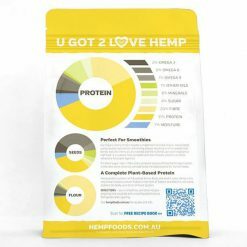 Get Australian Organic Hemp Protein shipped right to your door from Tokyo. 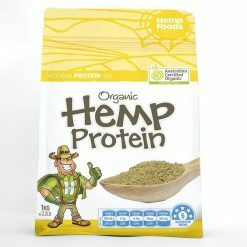 Sustainable, gluten free, and great tasting, it is an amazing vegan protein option. The product that vegans and vegetarians have been waiting for! 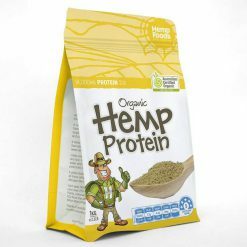 This high quality organic hemp protein contains all amino acids in ideal proportions. 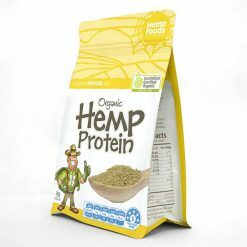 Moreover, it is gluten free and has been voted the best vegan and plant based protein. Preferred over soy and pea protein by athletes and bodybuilders worldwide! 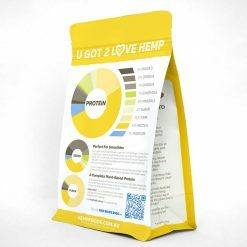 With its mild, nutty flavor, hemp protein can be easily blended into your favorite foods or beverage of choice. Its high protein and fibre help maintain sustainable levels of energy in the body by slowing digestion and and preventing sharp blood sugar spikes.